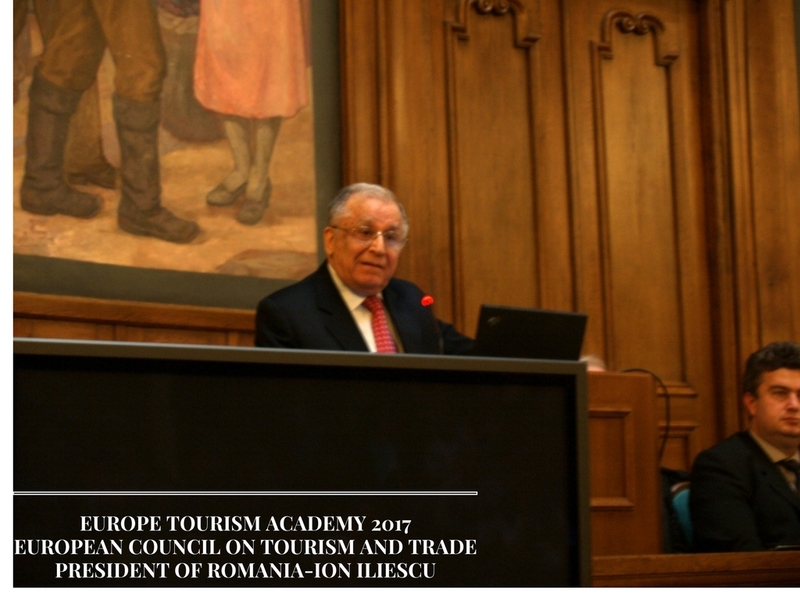 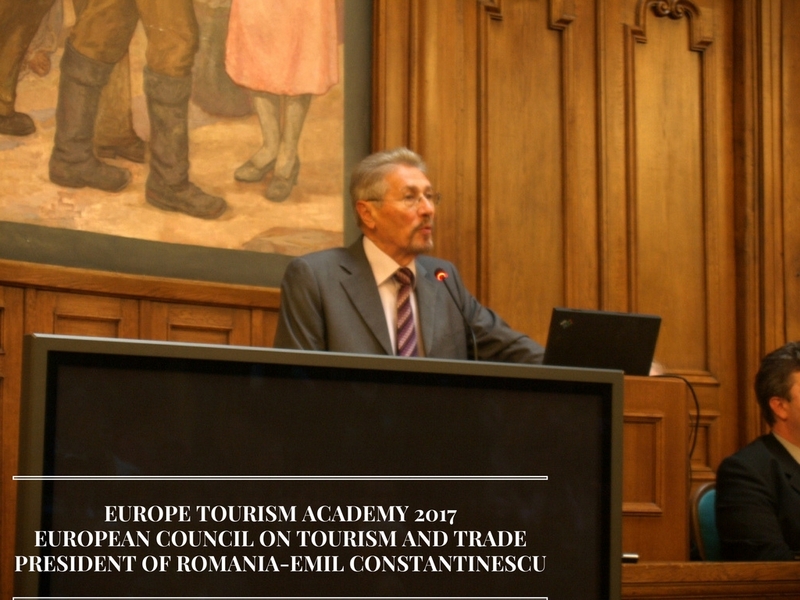 The OFFICE OF THE PRESIDENT OF EUROPEAN COUNCIL ON TOURISM AND TRADE had made public the world tourism institution support for the global implementation of Sustainable Development Goals on world academic community and instructed EUROPEAN TOURISM ACADEMY to continue the impressive exertions developed in this direction. 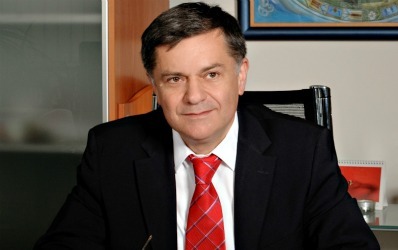 The re-enforced cooperation agreement to the implementation of SDG had come as a result of a general appeal from UN General Assembly President. 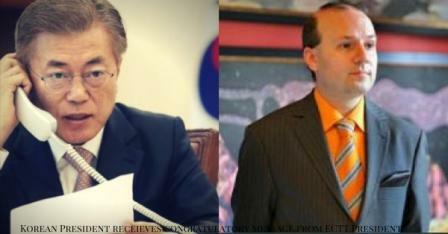 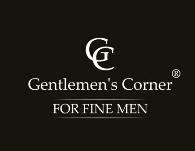 The letter addressed to H.E. 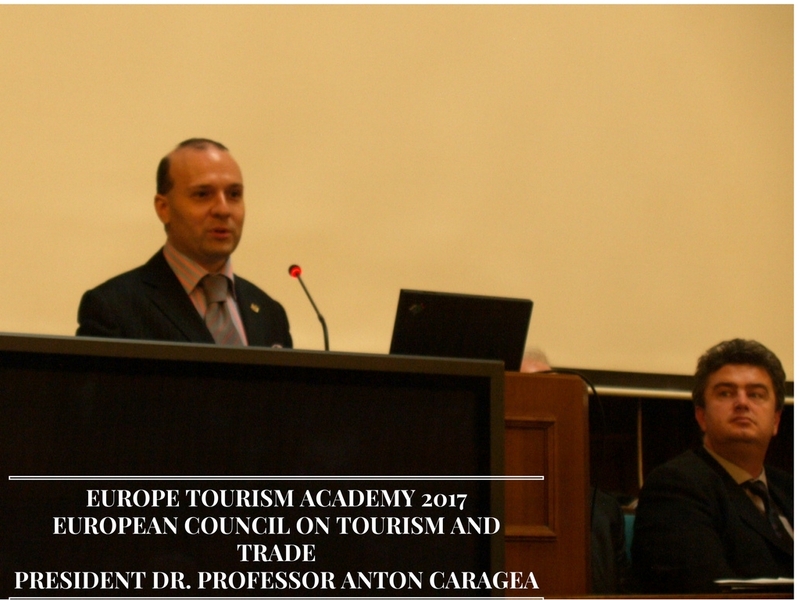 President Professor Dr. Anton Caragea and to European Tourism Academy reads in part: Everything I have learned as President of the United Nations General Assembly has convinced me that, taken together with the Paris Climate Agreement, the 2030 Sustainable Development Agenda provides humanity with the best chance we have to shape a sustainable way of life for our species upon this planet. 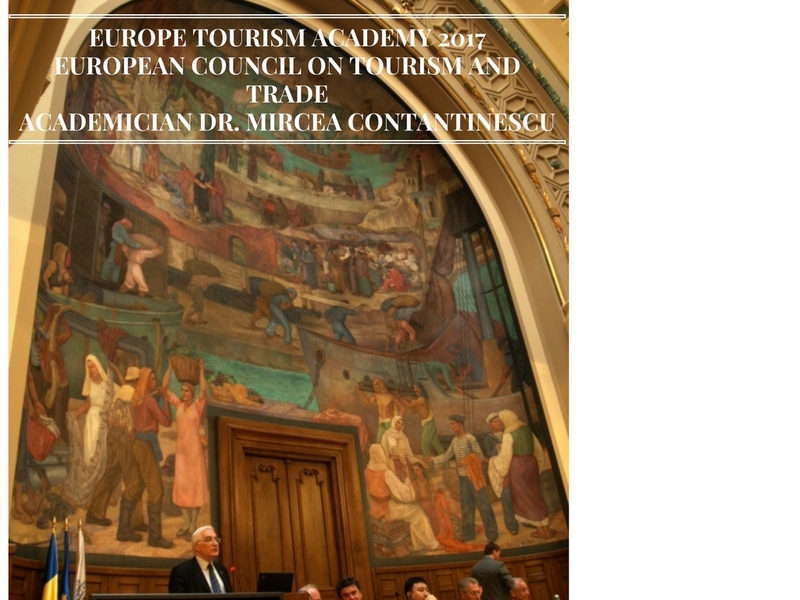 European Council on Tourism and Trade had created and pioneered the PARLIAMENTARY ASSEMBLY FOR SUSTAINABLE DEVELOPMENT GOALS SDG`s uniting world parliaments in the efforts to implement in their work and legislation measures dedicated to bring to life SDG in every nation.